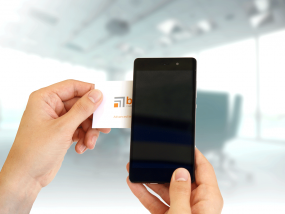 How do you digitize your business cards? Do you know this feeling when you come home from a trade fair, an exhibition or a networking event and have a huge pile of business cards? You might ask yourself what to do with all these business cards? How do you get them digitized in a most efficient way? Scan them? Take a photo? Or just manually type? But how do you connect that information to your CRM tools? It has never been easier to get the business cards digitized! … and the new contact has been stored in your phone book! 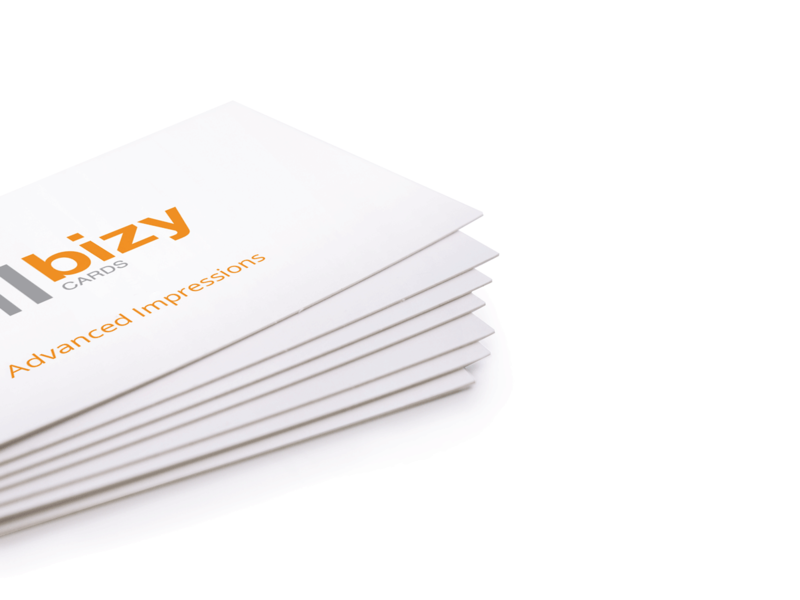 A business card is not olny supposed to provide contact information to potential business partners, but it also gives an impression about its owner or the company. Moreover, digital networking is getting more and more important in professional as well as personal environment. bizy.cards - NFC business cards have been developed taking into account these considerations. They are printed on high quality paper and contain a passive NFC chip. 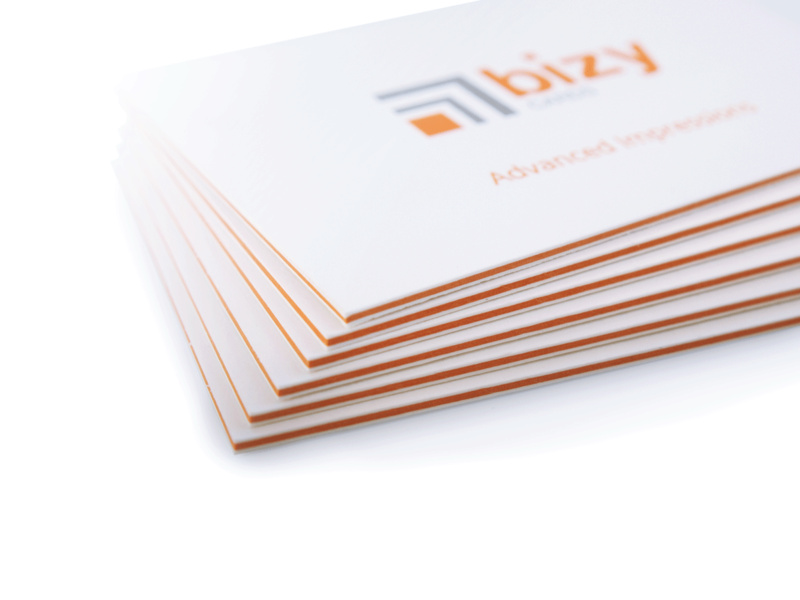 So the bizy.Cards combine classic qualities of a business card with requirement of the digital age as more other medium before. What Can You Do with bizy.Cards? 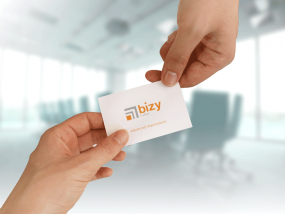 It is up to you which data you want to store on the NFC chip of your high quality bizy.Card – business card. Your contact data as electronic business card (cVard), an URL to you LinkedIn profile, an e-mail template containing e.g. 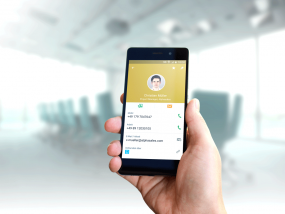 agreement for receiving newsletters, GPS coordinates of your hotel or a bar, your profile in our BUS1NESS.Cloud* and many more options are available! * Do you want to learn more about the BUS1NESS.Cloud or further services, e.g. connection to CRM tools, get in touch with us! We will be happy to provide you with more information!. Multi-layer business card with individual core color which fits your CI. A business card which attracts attention by its optical appearance, but also impresses by its digital insides. Sie haben Fragen oder Anregungen? Das Team von antcp8 UG freut sich auf Ihre Nachricht! Mit dem Klick auf Senden - Button bestätigen Sie unsere Datenschutzbestimmungen gelesen und diesen zugestimmt zu haben.